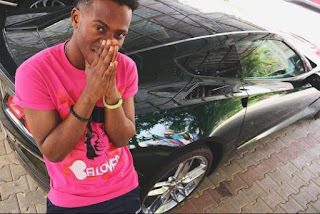 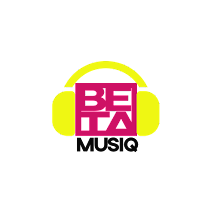 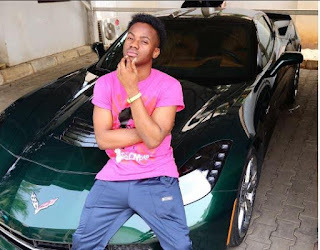 Korede Bello seems to have just acquired a new whip. 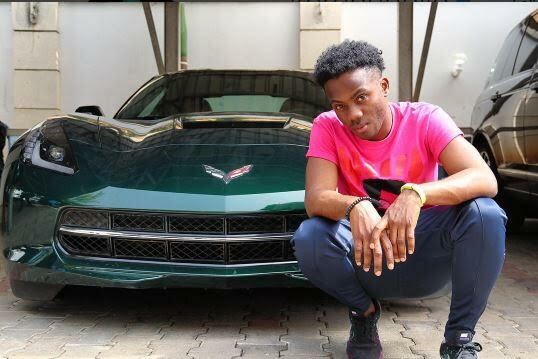 The "Do Like That" crooner took to his Instagram to share photos of himself smiling as he posed beside a new 2017 Chevrolet Corvette. 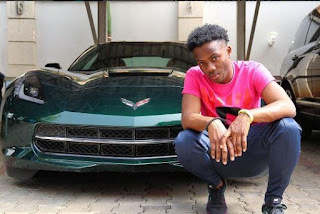 Investigations reveal that the sport car currently retails at over $66k which is over N33 million naira with the current exchange rate.